Having a new roof installed can be an expensive task, even if you’re working with a contractor who offers comparatively affordable rates. Many homeowners get caught having to pay for additional installation and repair work because they chose an irreputable contractor who did not do a good job. It’s why we can’t stress enough how important it is to make sure your contractor has obtained the proper permits and you have a roof inspection performed before you pay your contractor for the work they’ve done. It’s unfortunately very common for homeowners to get taken advantage of by irreputable contractors. For example, we recently worked with a homeowner who had installation work done following Hurricane Irma. They hired an out-of-town roofer who claimed they were familiar with Florida Building Code requirements. Upon inspecting the work they did, it was obvious they weren’t–or simply didn’t care. The quality of the work was poor and additional work needed to be done to ensure that the roof met the state Building Code requirements. Of course, the homeowner could no longer get in contact with the roofer who did the initial work as they were nowhere to be found. These kinds of stories are not uncommon, which is why we highly recommend homeowners always ensure their roof is up to code before paying a contractor for the work they’ve done. You can do this by checking your local municipality to verify a permit was received and approved. You should also hire a local roofer to inspect your roof to ensure it’s up to code. Only then should you pay your contractor for their work. 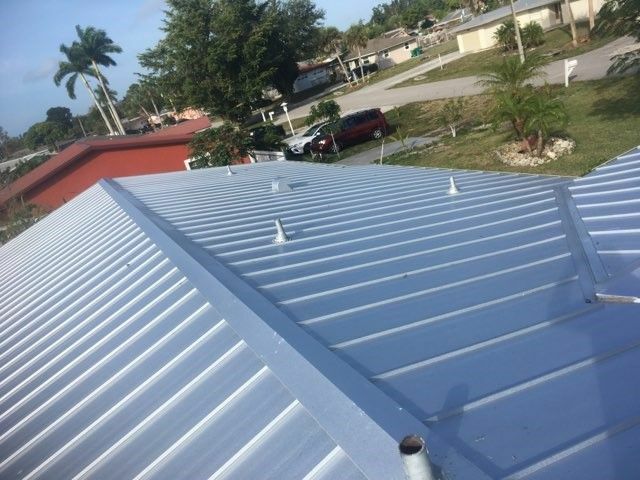 Unlicensed activity is a third-degree felony here in Florida, which means that you should always make sure your contractor is fully licensed and that they have obtained the necessary permits to work on your roof. Here at Kelly Roofing, we often come in to fix poorly installed or poorly repaired roofs. Our customers know to turn to us for all of their roofing needs due to our history as a family run and locally owned roofing company. We have built a reputation as a trustworthy contractor. We are fully licensed, will obtain the necessary permits, and will ensure your roof is up to code. To request an estimate for roof installation, repair, or inspection, contact us at Kelly Roofing today.